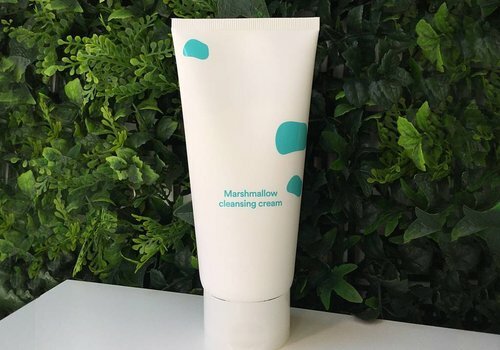 Thick and creamy like a warm marshmallow, this cream-based cleanser creates a mild and fine foam when massaged onto the skin, and thoroughly removes dirt, dead skin cells, and makeup stuck deep in your pores. 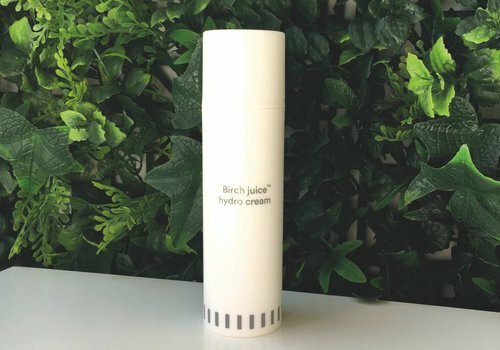 This effective moisture locking cream strengthens the skin barrier and hydrates the skin. 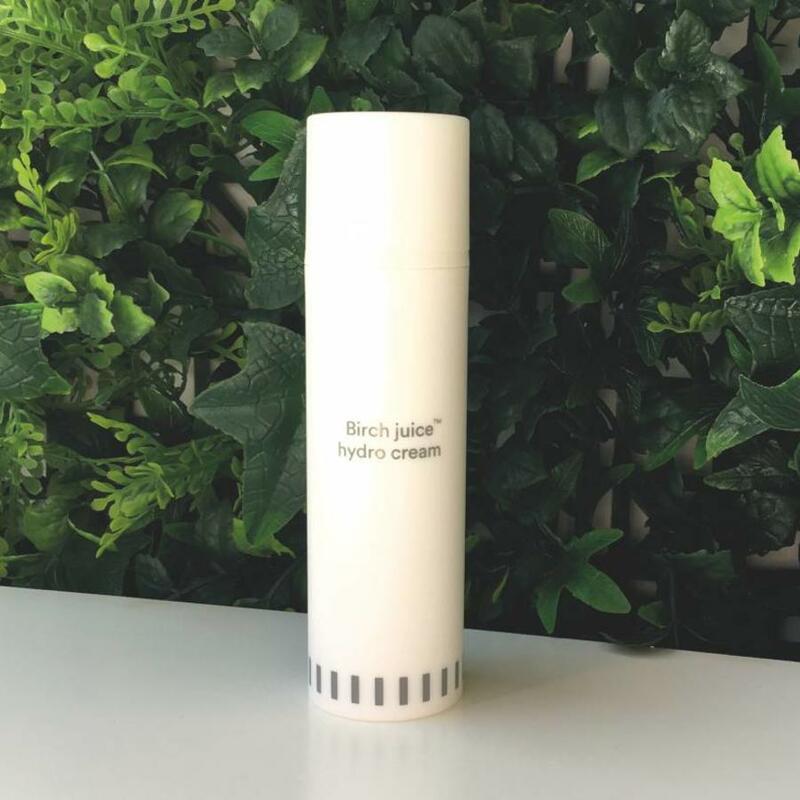 Birch juice has been clinically proven to keep the skin moist for 72 hours. 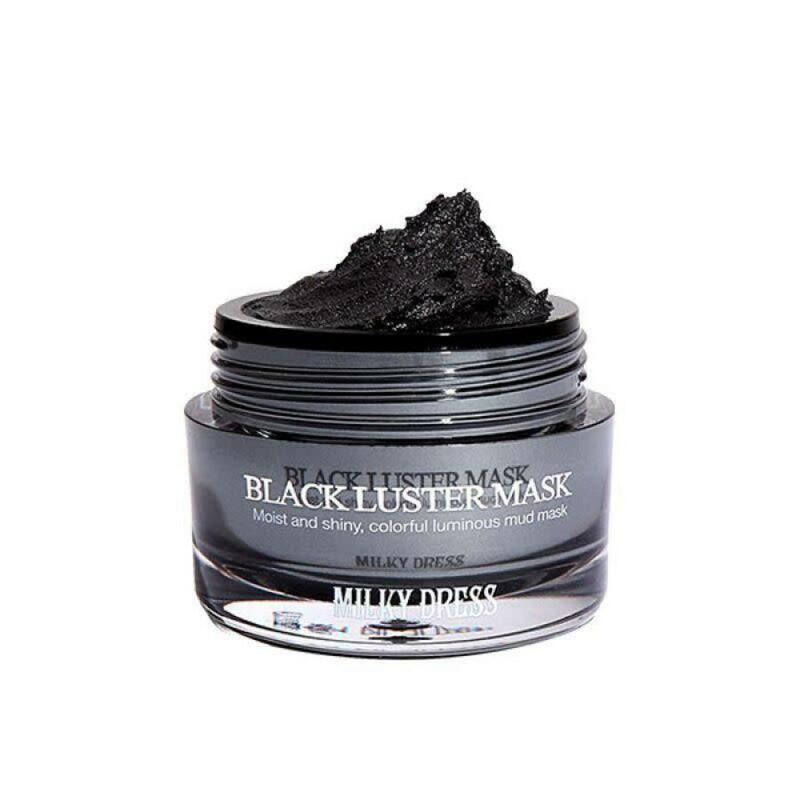 This not your everyday magnetic mask draws dirt and toxins from your pores, while Dead Sea mud nourishes and protects with 24 kinds of minerals. 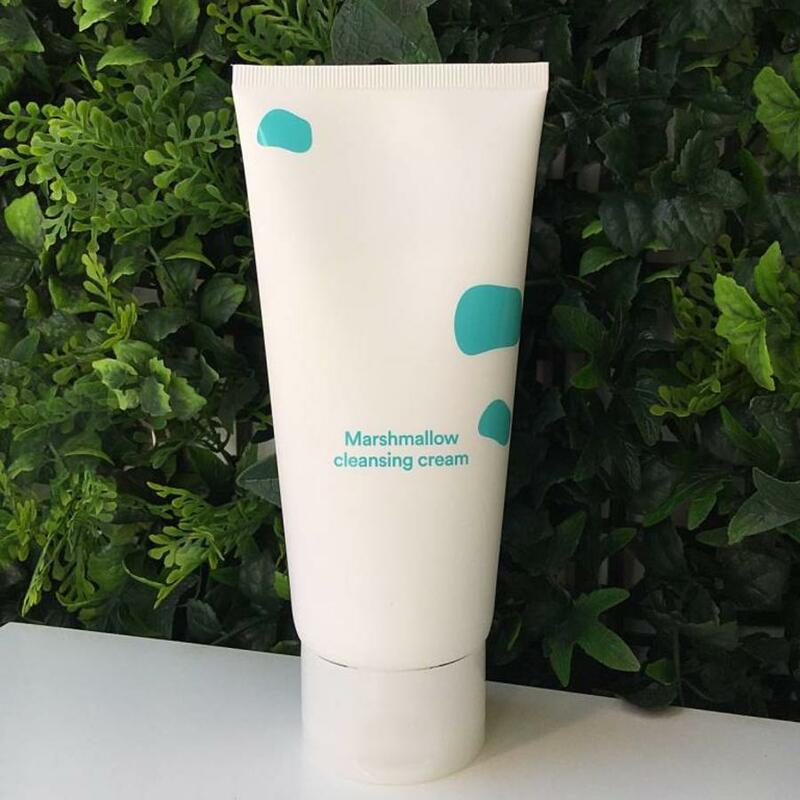 After use, the skin is clearly cleaned, softened, refreshed, brightened, more elastic and healthier. 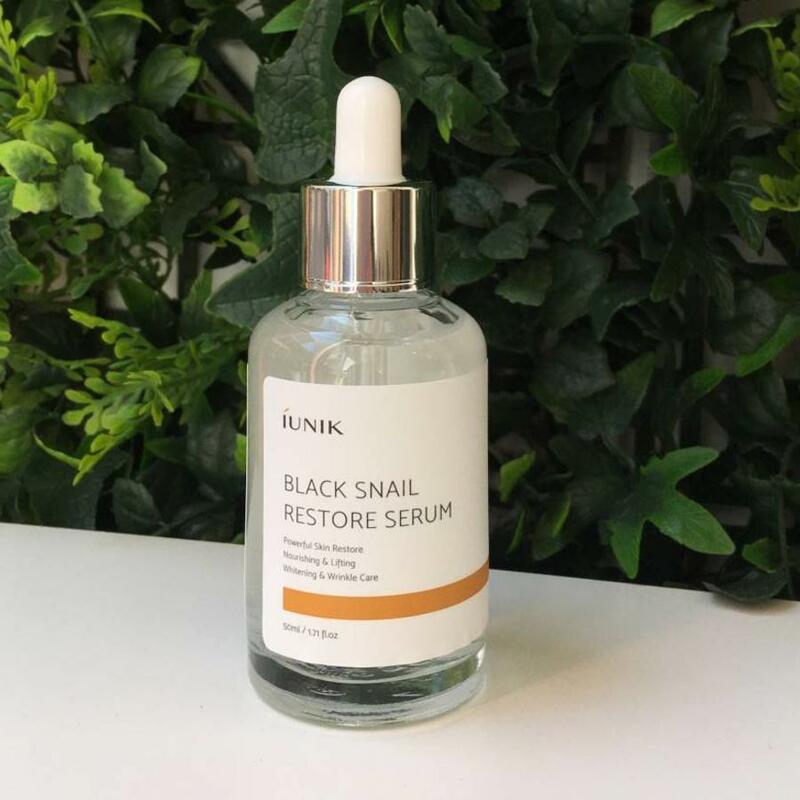 Highly concentrated product with mucin of black snails to help your skin to restore and repair to make it more supple and smooth. 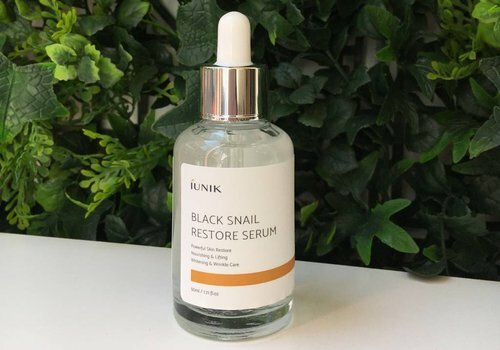 5 black super food are full of anti-oxidants to activate your body functions while Centella calms and soothes the skin. 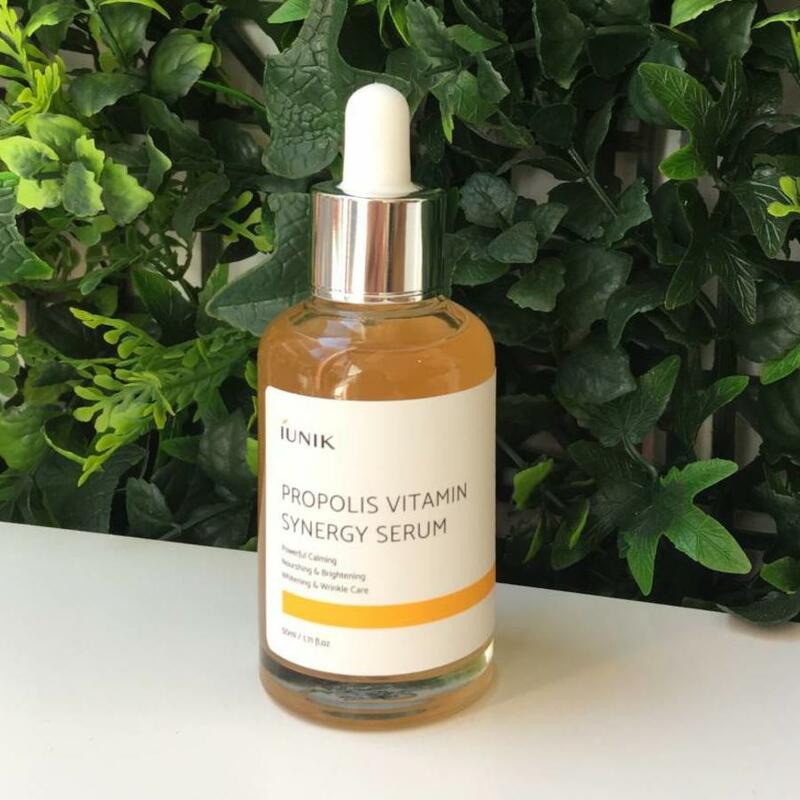 This rich serum formulated with Royal Jelly, Amino Acids, Vitamins, Hyaluronic Acid, Ceramide and a balanced blend of Botanical herbs will intensely nourish, moisturize and treat dry, dehydrated and / or mature skin. 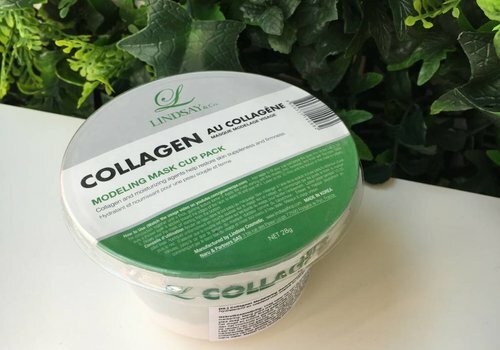 This handy cup inspired by cup noodles is just as easy to use. 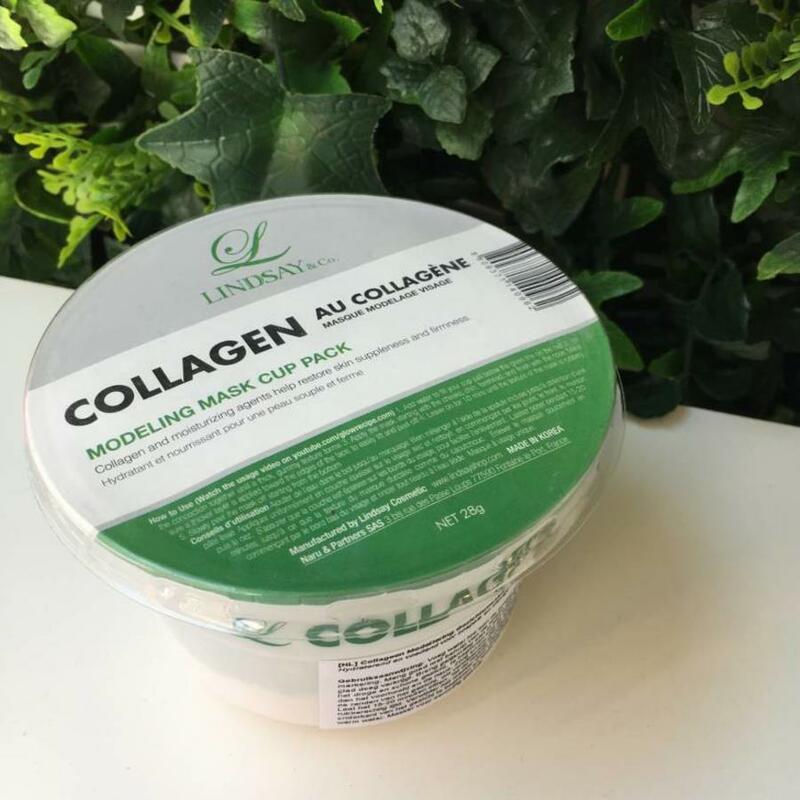 Collagen moisturizes, firms and soothes the skin. 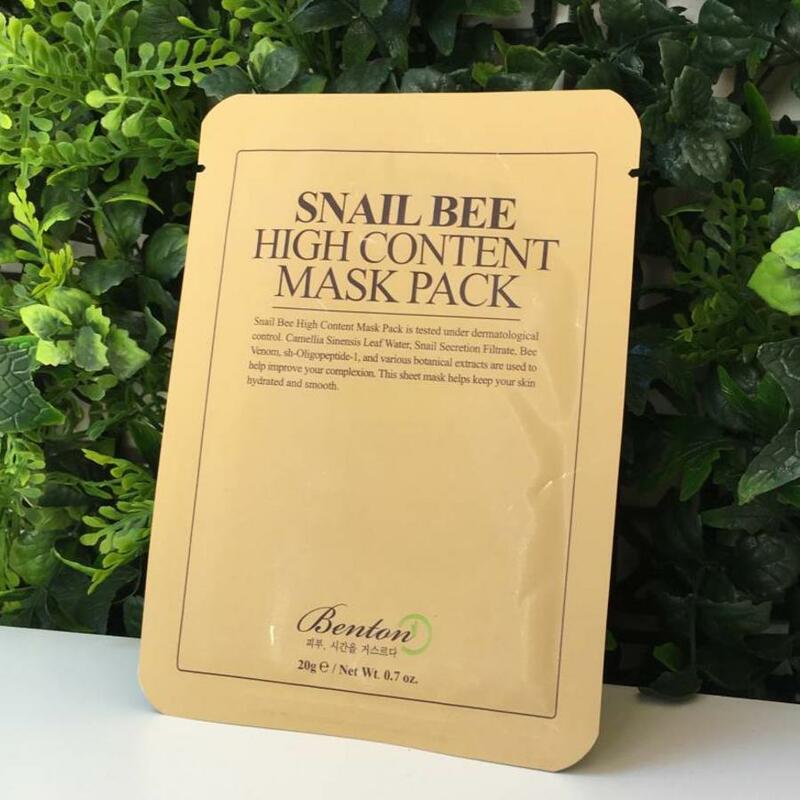 Kelp extract ensures that this mask gets a rubber-like texture and upon removal, dirt and such will be removed together with the mask. 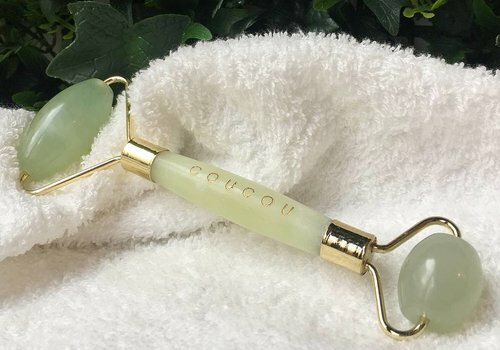 A century-old Chinese beauty ritual revived! 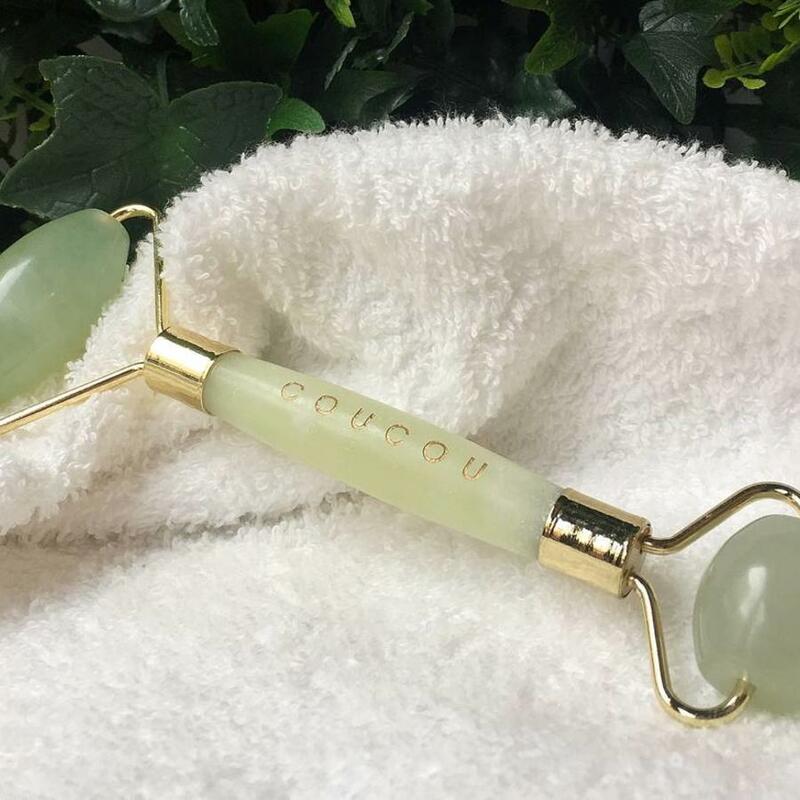 Hailed as the: 'work-out for the face', 'natural face-lift', 'face slimmer' and 'rejuvenating beauty tool with healing effect'. 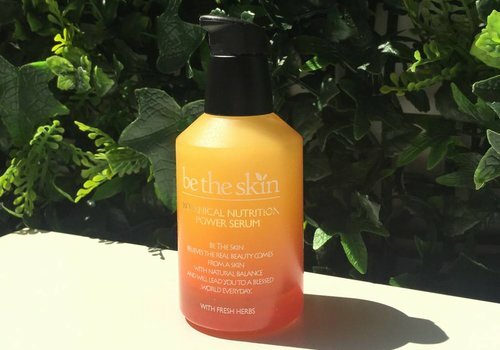 Go for a natural glow! 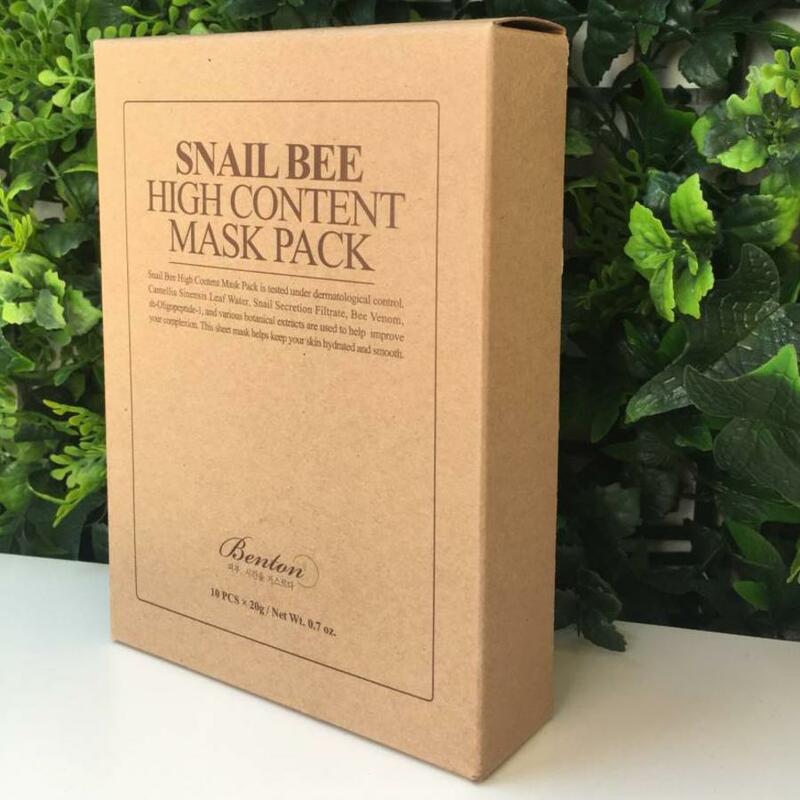 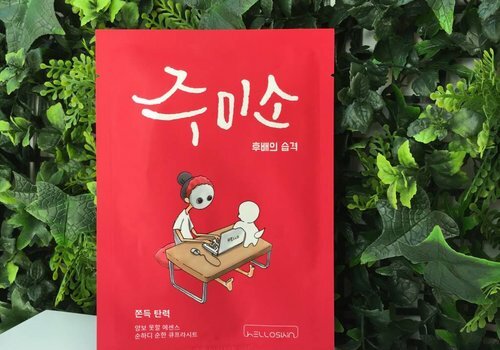 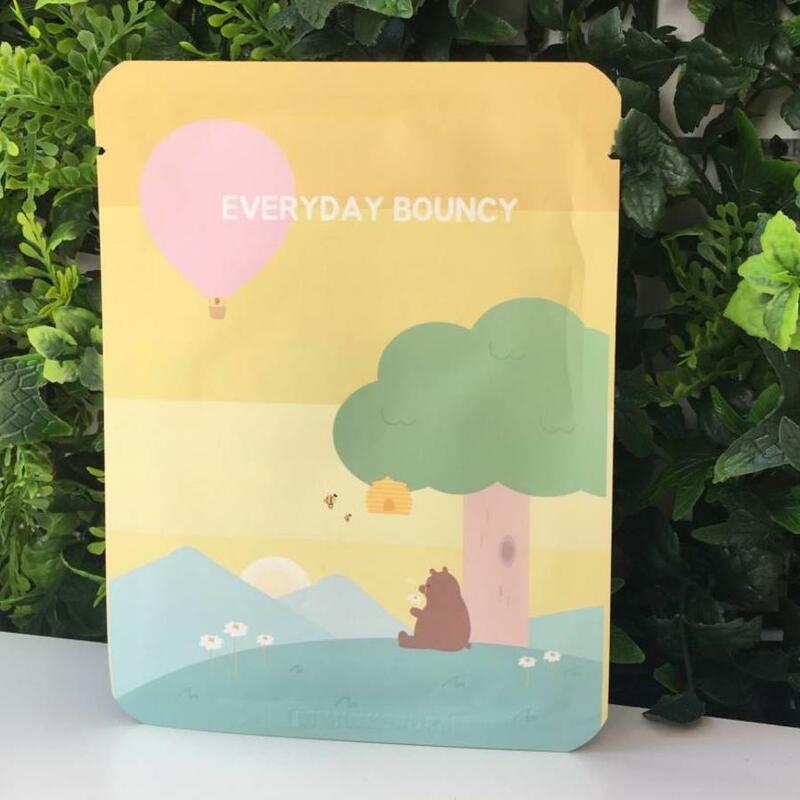 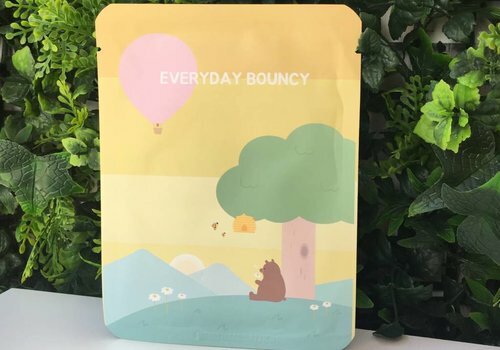 This lightweight mask sheet in a playful illustrated package contains honey, propolis, hyaluronic acid and Galactomyces fermented filtrate to intensely moisturize your face to provide it with a healthy glow and bouncy skin right after use. 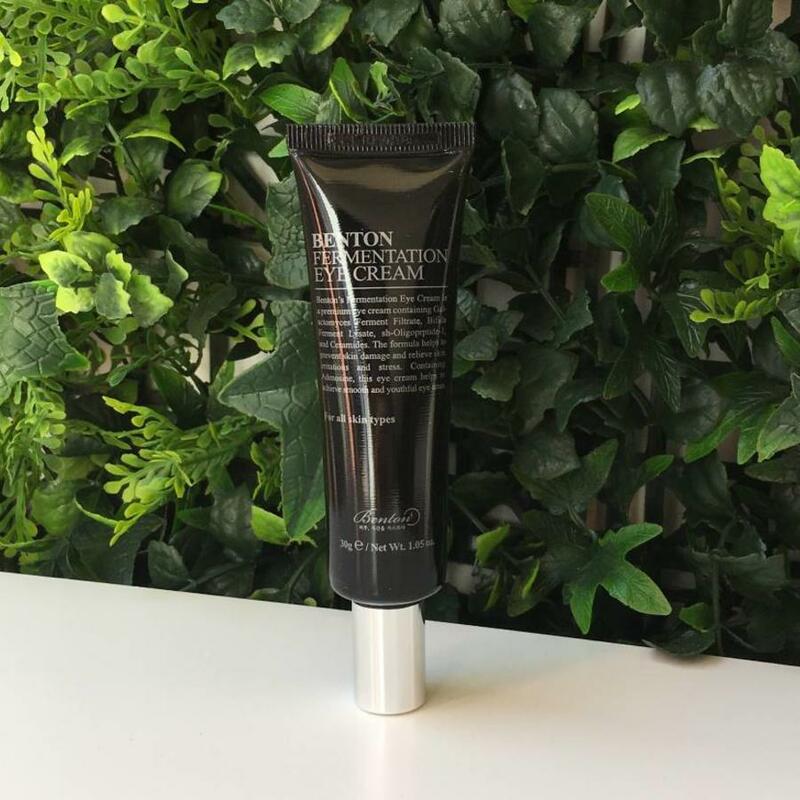 Benton Fermentation Eye Cream is a premium eye cream containing Galactomyces Ferment Filtrate, Bifida Ferment Lysate, sh-Oligopeptide-1, and Ceramides. 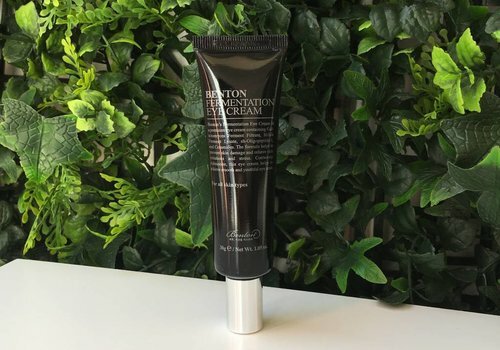 This eye cream helps to achieve smooth and youthful eye areas. 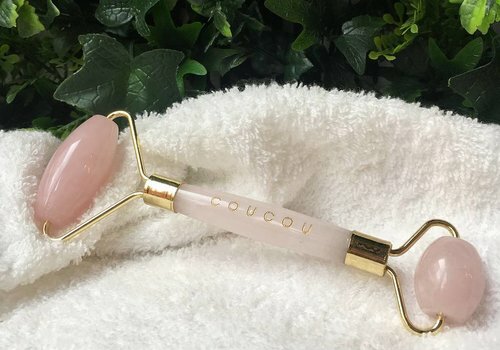 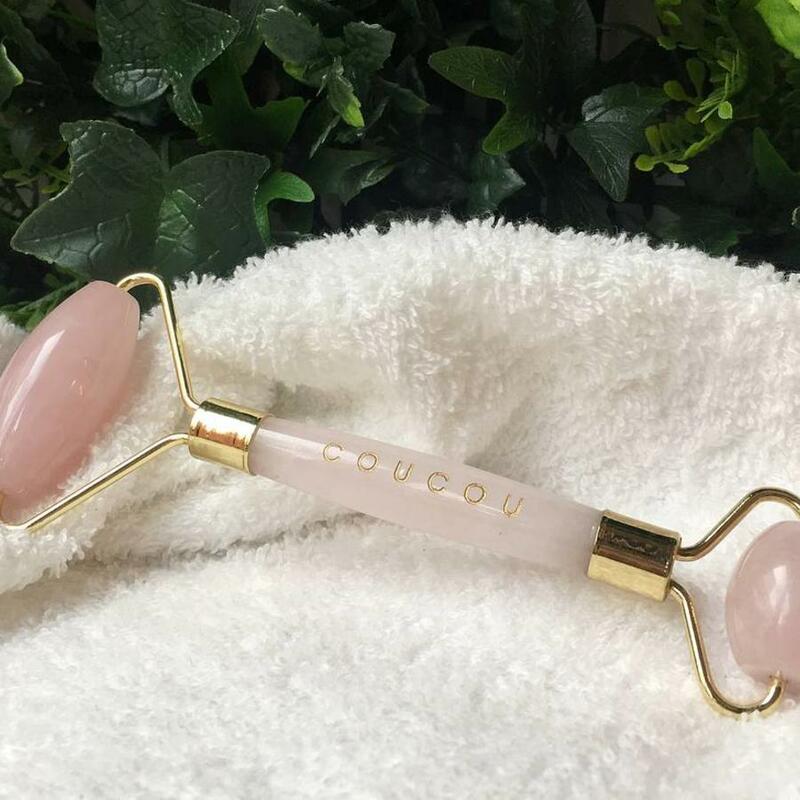 This high-tech beauty tool has multiple functions that improves the skin for more radiant complexion and resilient skin. 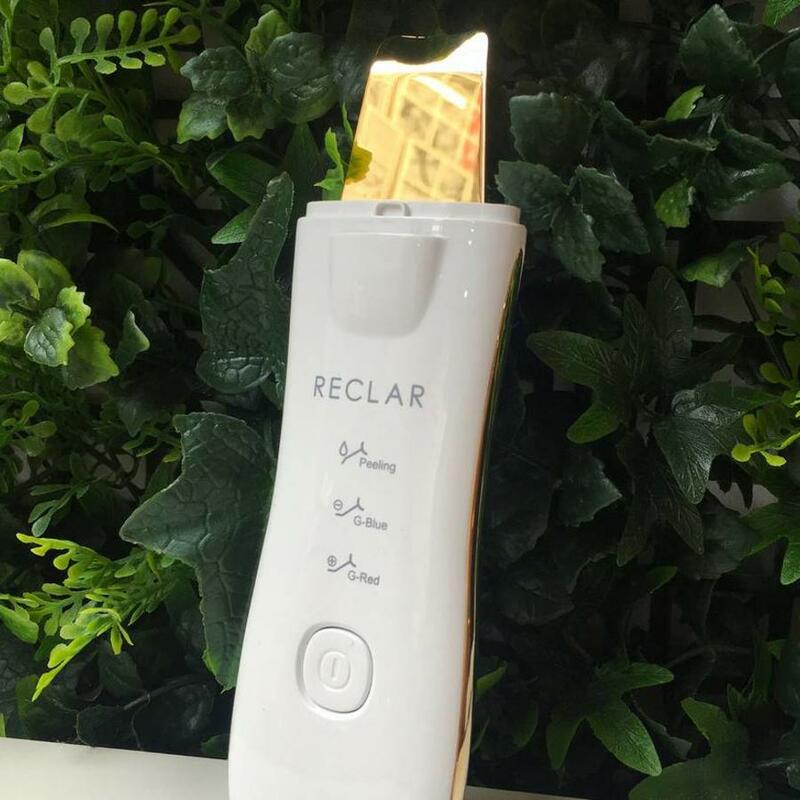 This device contains: * Water peeling * Galvanic ions * Light therapy * Gold therapy * Galvanic indicators. 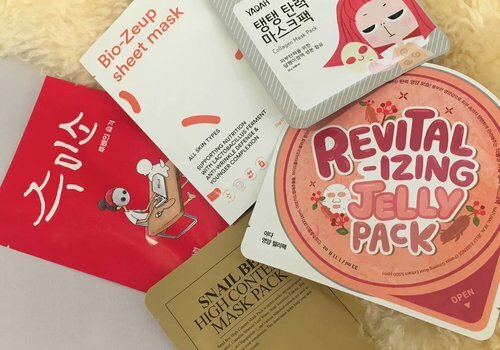 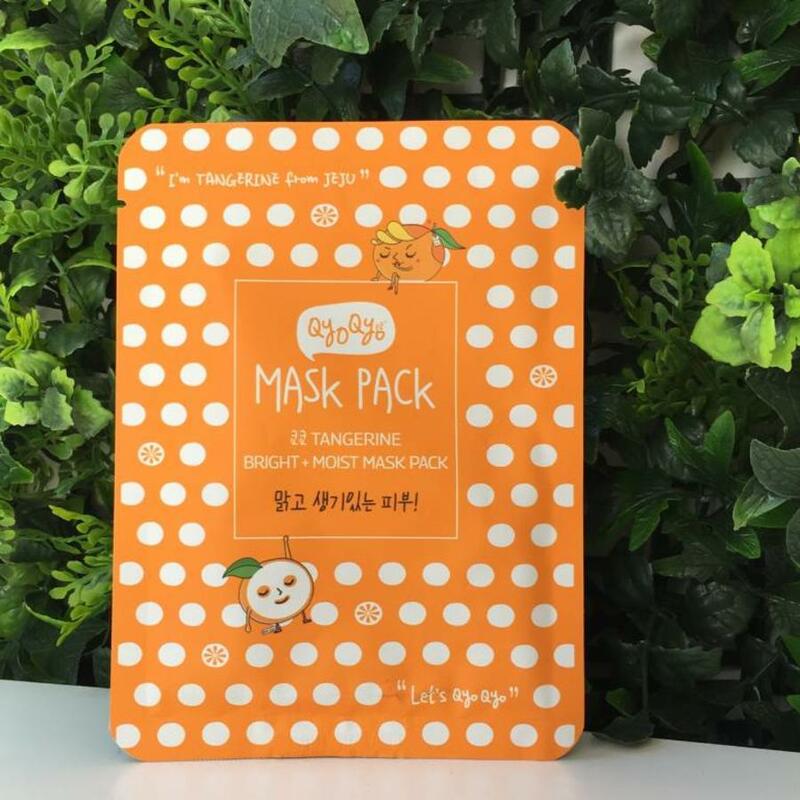 Value set - 5 sheet masks for a younger and firmer look. 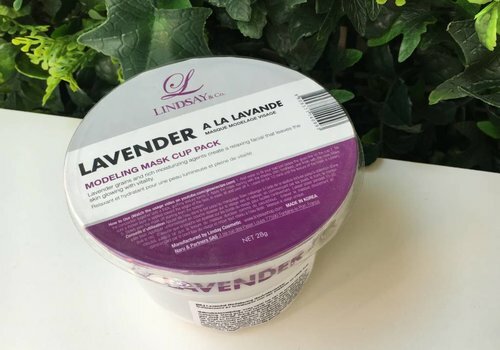 The masks are selected because of their intensely hydrating and firming properties to make the skin look fuller and smoother. 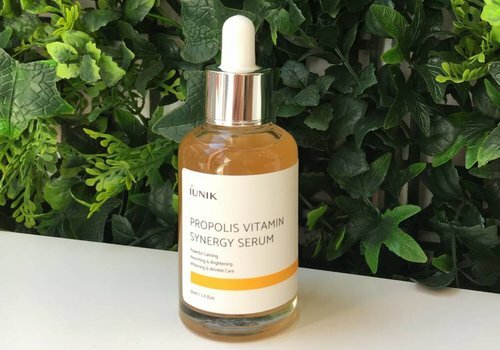 This serum full of natural ingredients will help the skin to calm and hydrate with the use of Propolis and Centella. 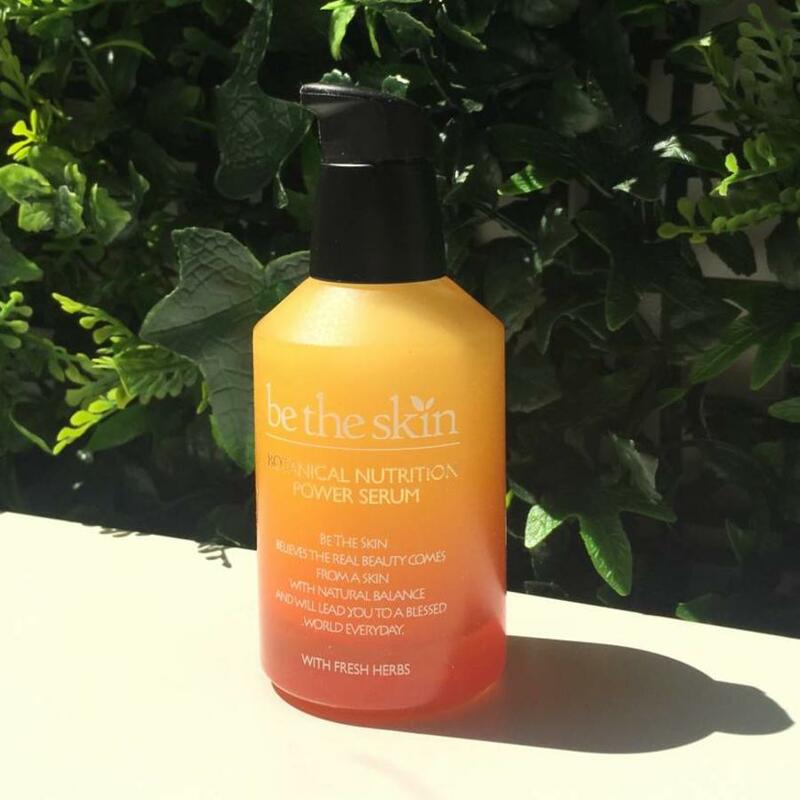 Sea buckthorn fruit extracts (Vitamin C, E, K), pomegranate, figs, ginkgo, will help to improve your skin tone. 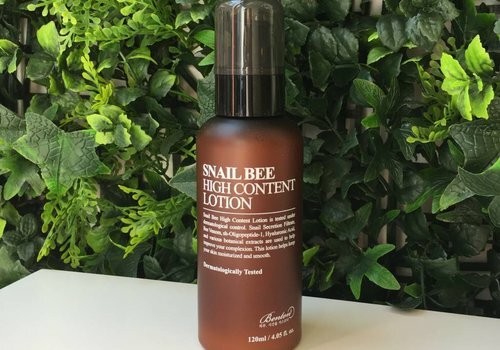 This liquid cream type lotion is suited for all skin types including sensitive and troubled skins. 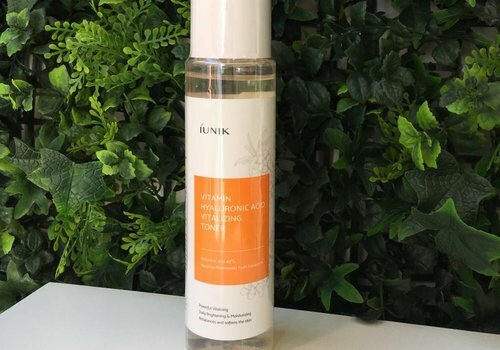 It nourishes, protects, vitalizes and improves the skin barrier and reliefs damaged skin. 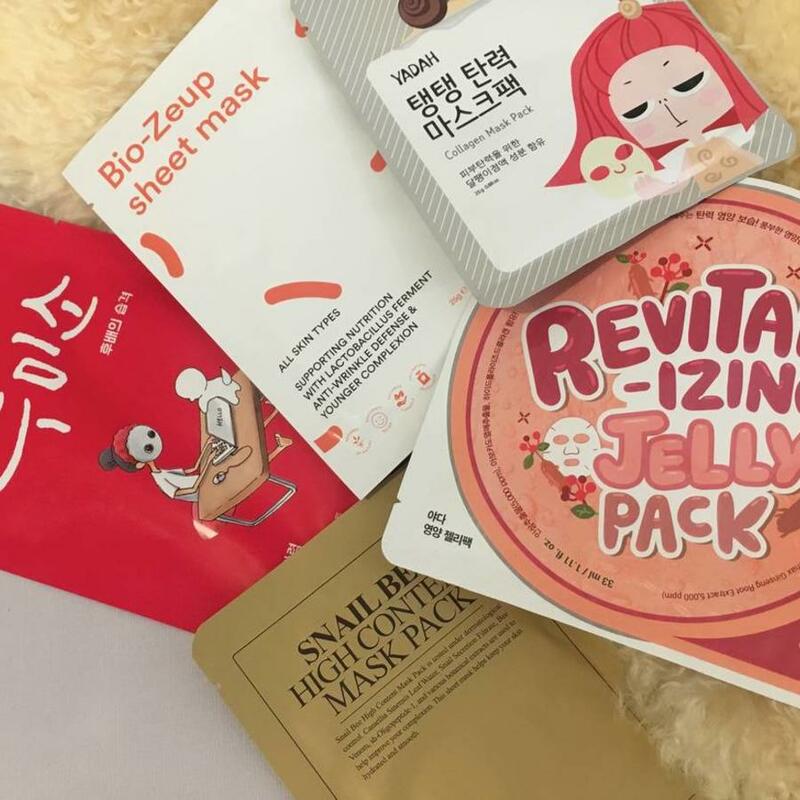 It helps to improve the skin tone complexion and elasticity. 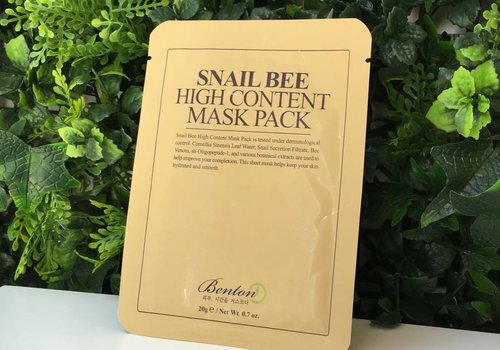 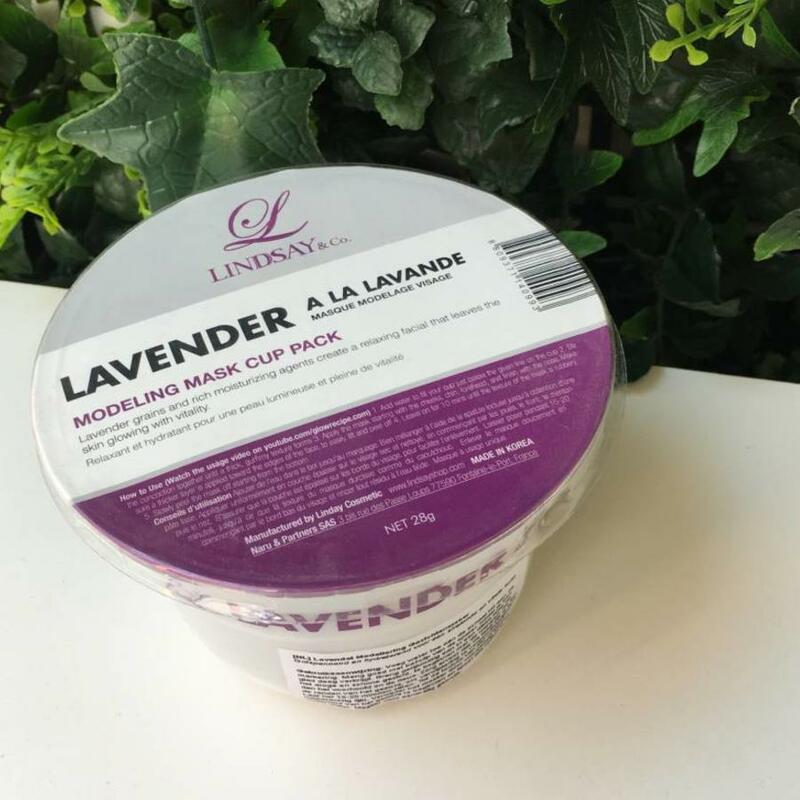 A 100% pure cotton mask soaked in snail mucin essence and bee venom extract to deeply nourish the skin and soothes irritated and damaged skin. 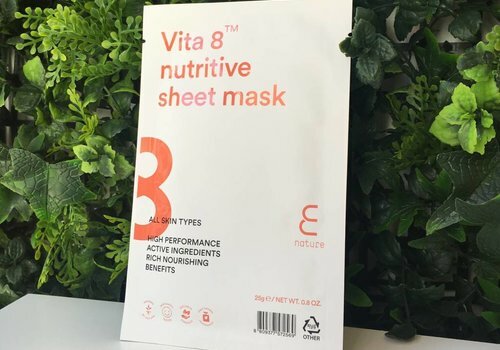 Improves skin tone and texture. 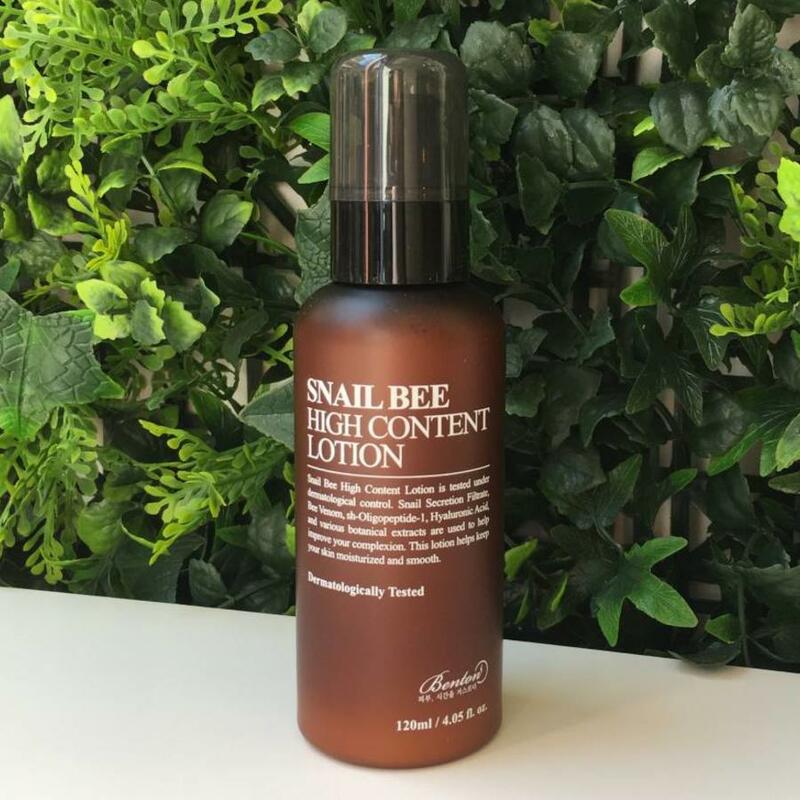 66% Camellia Leaf Water + 20% Snail Secretion Filtrate. 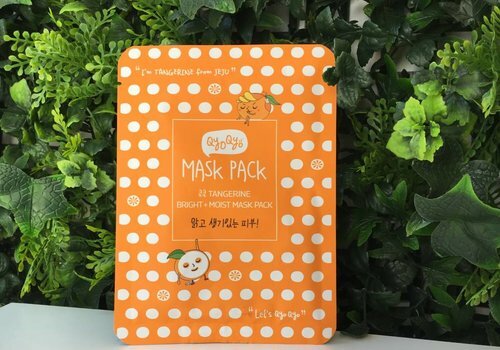 Qyo Qyo tangerines are grown in full sun, clean air and rich volcanic soil of the UNESCO World Heritage island JEJU. 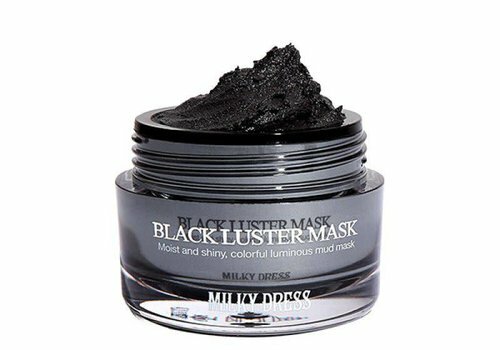 This mask gives the tired skin the energy to shine. 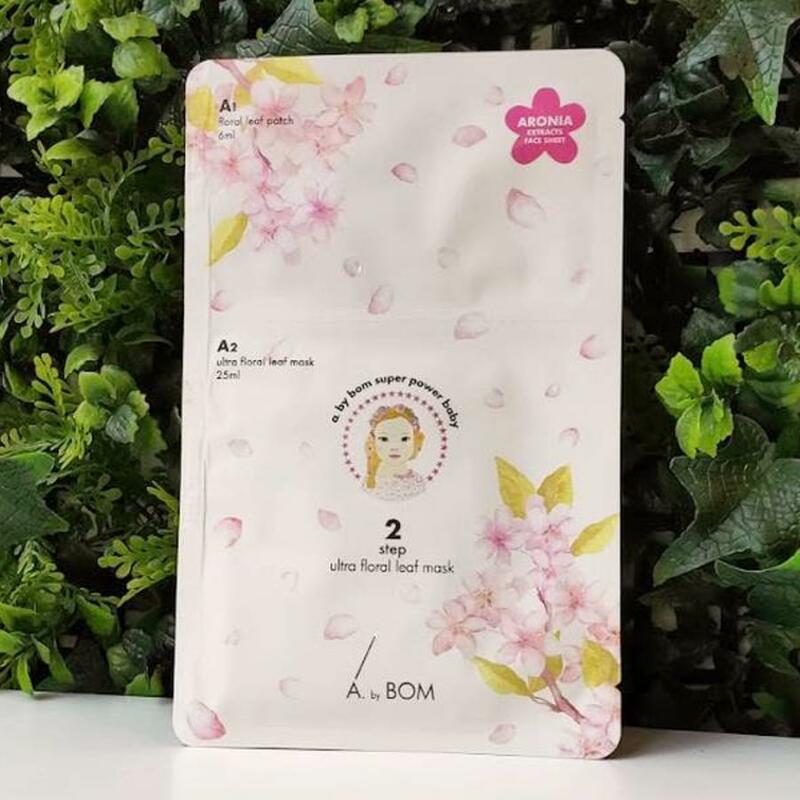 A 2-step mask with illuminating and firming patches in form of cherry blossoms. 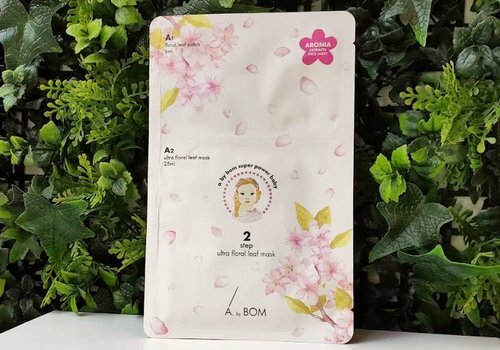 The floral pink sheet mask with flowers such as, rose, lotus and camellia provides the skin with sufficient hydration. 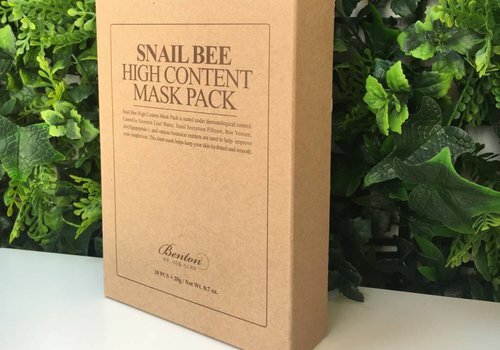 Infused with our exclusive Cenosome™, this sheet mask is loaded with Vitamins. 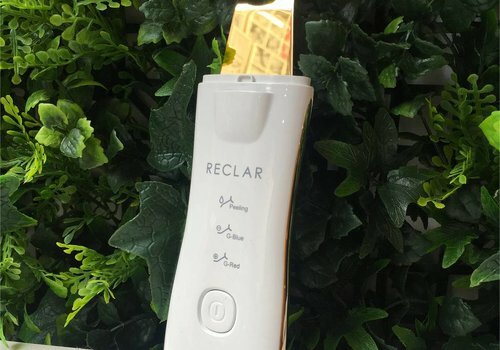 Leaving the skin energized and refreshed after use. 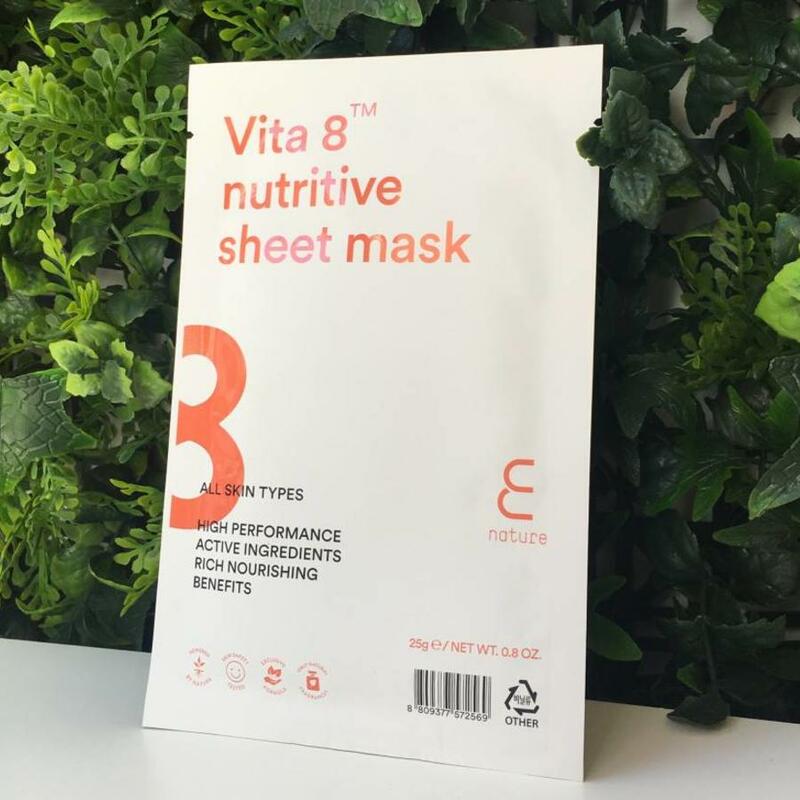 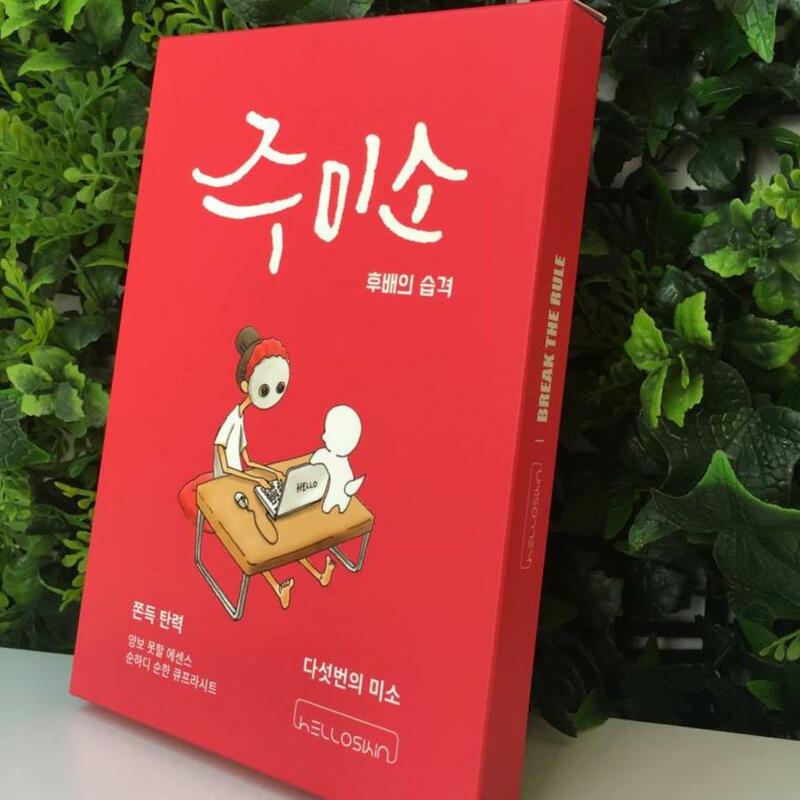 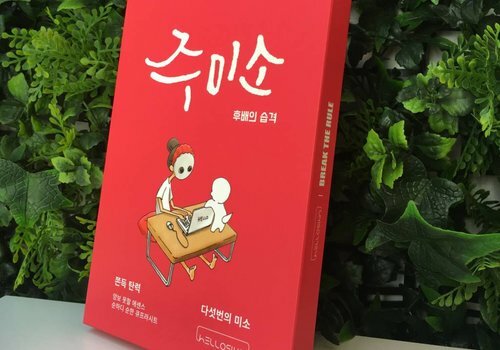 The sheet is made with a special fabric called Skin-Fit felt, it will have a better adhesiveness and durability than others.